Delivery is Free to most of the UK with the exception of some remote Scottish regions for which a small surcharge may be applicable. 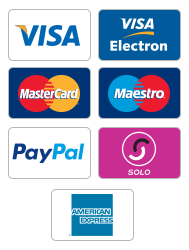 Channel Islands and offshore UK locations will also incur a small charge and this can be seen at the checkout stage once you enter a delivery postcode. For all other offshore UK locations and Isles a charge of £20.00 will be applicable for delivery. Yes it can. Upon despatch of your order we try to send a text message or email with your delivery details from our courier. We do ask for a mobile number and email address so that we can send this information to you. If you don’t want to leave a mobile number then as an alternative we can send your tracking details via Email so you know when to expect your order. We do ask for a contact number for our courier purpose so if there are any issues with your delivery then the courier can contact you directly for instructions or directions. Well this depends upon the products you have ordered. We dispatch from three warehouses and always prepare our rugs before sending them out for delivery. Usually delivery will be made within seven working days. If for some reason you have not received your order within 10 days time please contact us so we can track your order. In a nutshell yes. 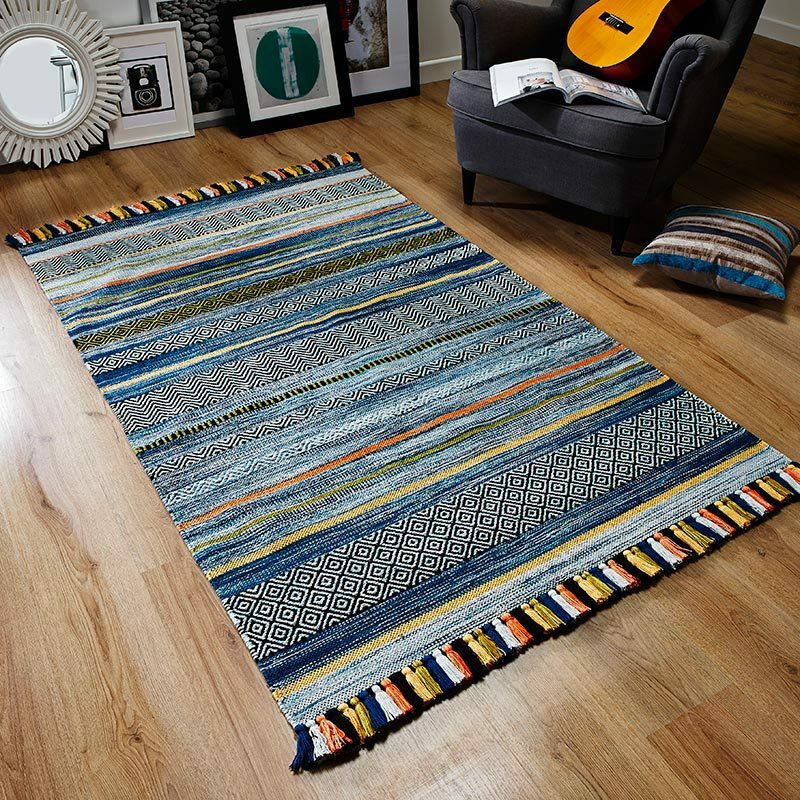 If you need something quick and don’t have time to wait simply call us before placing your order and we will endeavour to try and get your rugs to you sooner. If we already have prepared stock ready to ship then this will not be a problem, but you will need to discuss this with us before placing your order if you need something quickly. Where possible we can dispatch an order for next day delivery although a small additional charge may be applicable. Do I have to sign for my order when it’s delivered? Yes we ask that all orders are signed for when the courier delivers. We also ask that you refuse any items that are delivered with damaged packaging. Can you leave my delivery in a safe place? When you place your order you can leave a note in the comments section asking for us to leave your order in a safe place when the courier attempts to deliver to your location. Although we can do this we cannot be held responsible for your order once it has been delivered by our courier. What if I am out on a delivery date? Don’t worry our courier will usually make a couple of attempts to deliver your order. After the first attempt to the courier will leave a card in case you wish to specify when you would like them to attempt another delivery. If this is the case, simply call the number on the card and say which day (not weekends) you would like your order delivered. We do but this needs to be arranged over the phone. If you wish for your order to be delivered at the weekend or on a particular day simply call us to discuss this. Some charges for weekend deliveries and time specific services may be applicable.